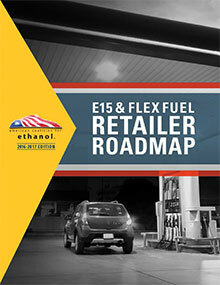 E15 is an automaker approved fuel, covered under warranty for use in more than 60 million vehicles on the road today. 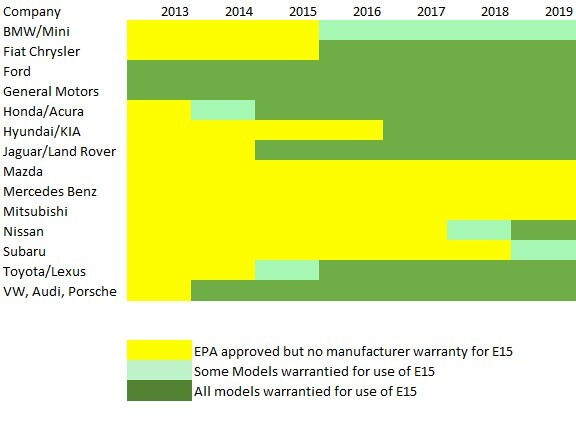 In addition to 27 million Flex Fuel Vehicles (FFVs) in operation, more than 30 million cars and light trucks in the last 5 model years are approved to use E15 under their auto manufacturers’ warranty. At least 10 million additional E15 vehicles will be added in 2019 and every year after that.